The pH is mathematical reference for the amount of acids dissolved in pond water. The pH can have a value between 0 and 14. A low pH means the water is acid; high pH means the water is alkaline. Large fluctuations in the pH are harmful for fish. Especially when a filter is started this can have a very negative effect. The correct Carbonate Hardness (KH) is mandatory for clear pond water and healthy fish and plants as well as a stable pH. 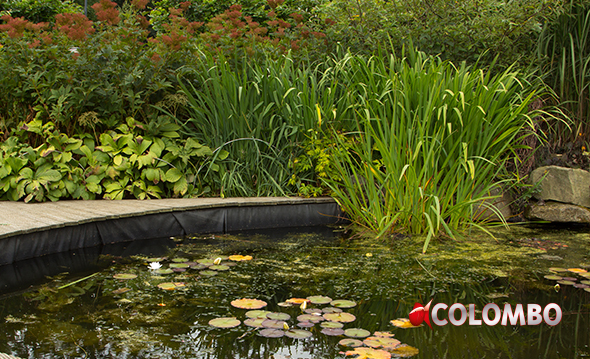 KH is a measurement for the total amount of dissolved carbonates in the pond water. When the KH is too low the pH can fluctuate which is very harmful for the aquatic life. 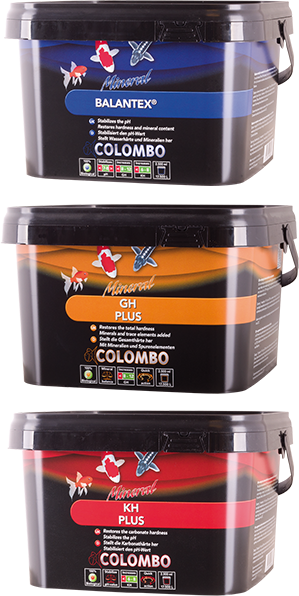 A correct General Hardness (GH) is essential for clear water. GH is a measurement for the total amount of dissolved minerals in the pond water; these minerals mainly consist of Calcium. 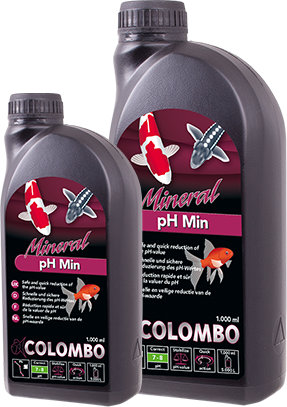 These minerals are essential for the well being of your fish and plants. 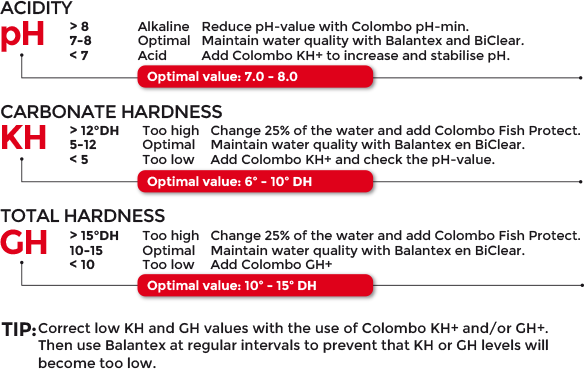 Add Balantex to the pond water at regular intervals, this way you will maintain the KH and GH value, this is fundamental for healthy pond and crystal clear water.